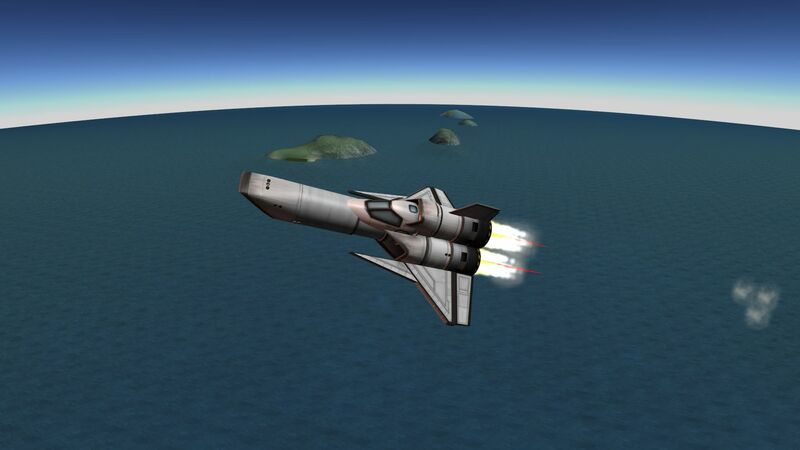 Let out your inner Starbuck in this full stock Colonial Viper SSTO. Based on the Mk. 2 Viper starfighter from Battlestar Galactica.